Murda Beatz shares a lush summer comedown record with PartyNextDoor: "Can't Let the Summer Pass." Young Murda, the Niagara sensation who's worked his way into the OVO camp after making a name in the trap game, is back with his second big-time track of the night. After dropping "Where" with the Migos, the group with whom he got his start, Murda is back with a new record featuring PartyNextDoor. As it does each year, the summer's been flying by. 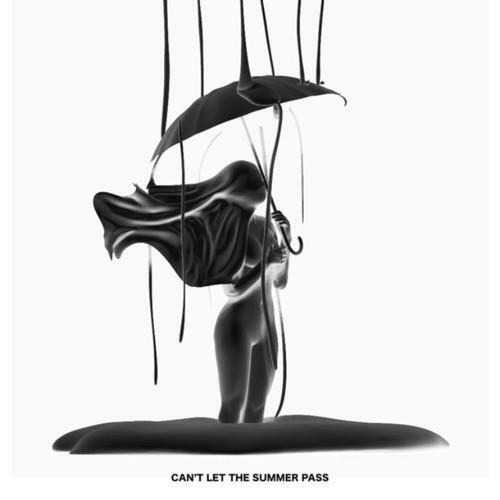 Luckily, the final days of the season can be savored a little more thanks to Murda and PND's "Can't Let the Summer Pass." After Party opens "Can't Let the Summer Pass" by reciting "Murda she wrote," he goes on to smoothly reminisce about a "Mississauga ting" that stands as the sweetest piece of summer he's ever tasted. It's an essential sunset riddim for the GTA, and the track is more evidence that Murda belongs in the world of R&B, especially when he follows Party's lead and incorporates some traces of the island lifestyle into his sound. "Can't Let the Summer Pass" is co-produced by Frank Dukes and Maneesh, two other residents of Toronto, the city that's had a hotter summer than any place beneath the border.